Blueberry By The Pound E-Liquid 100mL is a decadent dessert flavor from By The Pound that is definitely one worth coming back for more. By The Pound's Blueberry E-Liquid delivers the taste of a rich pound cake that is topped with a thick whipped cream and juicy blueberries. It is all then finished off with smooth milky aftertaste that will leave you craving more after every puff. 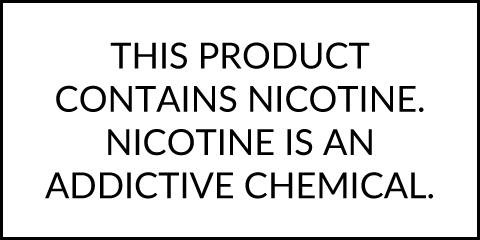 This liquid is handcrafted in a US-based facility using a 70/30 VG/PG mix for delicious flavor and massive clouds to match. Each bottle of Blueberry By The Pound is offered in 100mL sizes with strengths ranging from 0mg through 6mg.